The Q Grader License has become a leading certification in the coffee industry, commonly being compared to that of a wine sommelier. However, the purpose of the Q Grader License is rooted in improving the quality of coffee worldwide, as well as the lives of the people who produce it. It was created by the non profit Coffee Quality Institute (CQI) in order to establish a common language of quality within our industry. The Coffee Quality Institute (CQI) works to promote a common system for scoring and evaluating specialty coffees through the Q Grader program. To be certified as a Q Grader, you’ll need to pass a six-day exam covering sensory evaluation skills, green coffee grading, and general coffee knowledge. 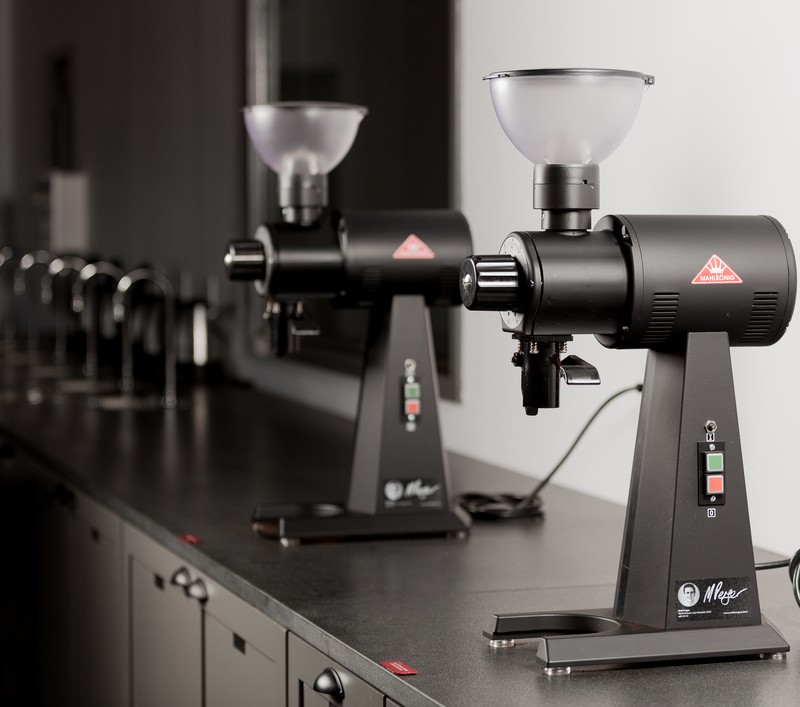 The Lab is proud to offer the Q Arabica Grader exam several times each year. Curious about the Q? Check out our blog for a rundown of the exam and what to expect. 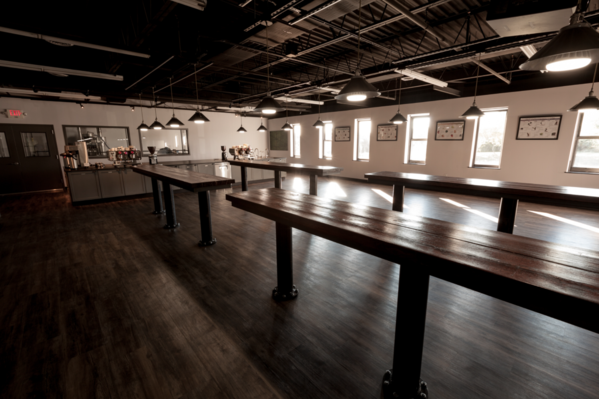 We are happy to collaborate with roasters, café owners, producers, or anyone else who has a vision for a class or a personal training program for your staff that could be carried out in a controlled environment with state of the art equipment, or at a location of your choosing. Not sure if you’re ready for the Q exam? Many of The Lab’s signature classes include topics and exercises that are also tested on the Q exam. In addition to our regularly scheduled courses, we offer a Q Exam Prep Course several times each year. This course guides you through several practice tests to help you see where you stand. If you prefer a more one-on-one practice session, please reach out to education@royalny.com for more information on how to set up this customized option.